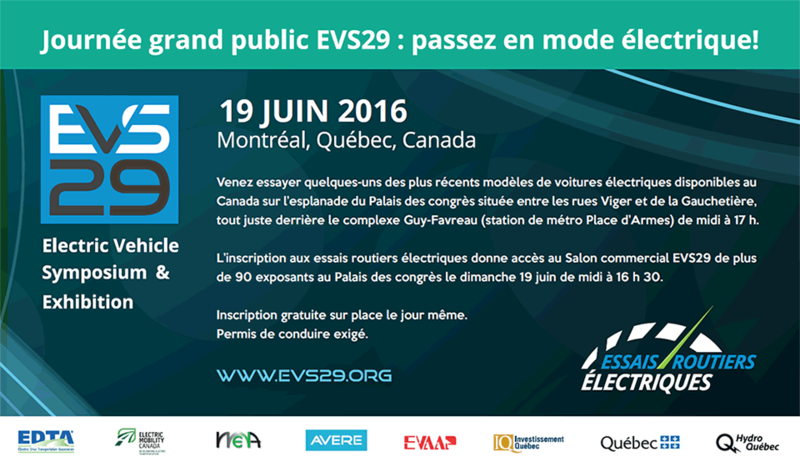 Electric Mobility Canada (EMC) supports Quebec’s 5-year major action plan to promote electric transportation and the industry supporting it. This plan represents a straight continuation of the successful policies that led 50% of all Canadian electric vehicles to be in Quebec. It also contains new measures that EMC prioritizes to improve communication with potential buyers and accelerate the installation of fast-charging stations. The plan also addresses important sectors of Quebec’s industry and supports further growth. EMC remains convinced of the necessity to improve public awareness and continued financial incentives for EV buyers, in order to achieve the plan’s objectives. Finally, EMC wishes to be part of the discussions on the development of a ZEV mandate. Learn more about the action plan on the Quebec government website.